The autumn 2013 newsletter is now on the website in PDF format, go to: https://hertshps.com/newsletters/ . You will need the password to access the latest issue. The previous newsletter from Spring 2013 is now open for public access and can also be accessed via the link above. The Editor is always keen to hear feedback and suggestions so please send Marion an email or leave comments on the website, or click the “like” button if you feel inclined. 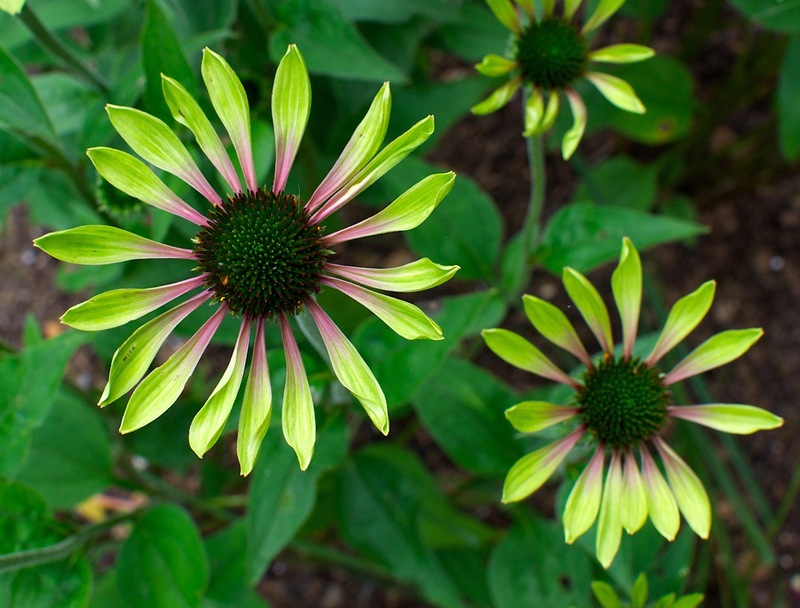 Posted on August 17, 2013, in News 2013, Spring 2013 Newsletter and tagged echinacea, green envy. Bookmark the permalink. Leave a comment.